We were created to eat food that we hunted and gathered. The paleo diet will get you physically back on track. 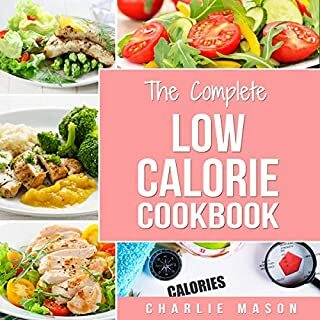 The recipes included in this cookbook are not only delicious but very easy to whip up in the comfort of your own kitchen. 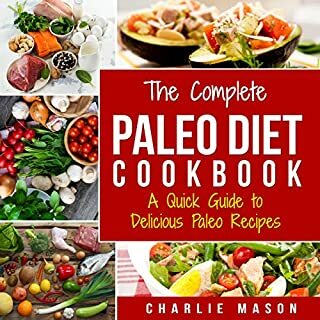 If you are a beginner in the world of paleo eating, this cookbook is the perfect quick guide for you when you are searching for something healthy to make. 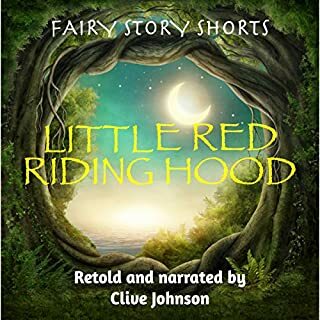 Fairy Story Shorts offer beautiful retellings of traditional tales and are especially suitable for playing for children at bedtime! This tale is taken from the collection Fairy Stories & Fairy Stories, Traditional Tales for Children, Contemporary Tales for Adults by Clive Johnson, also published by Labyrinthe Press. The first thing I noticed about this audibook was the speed that Clive Johnson narrates at. I find most narrators are super slow. I think he has a nice, pleasent speed. I can actually listen at regular speed and not lose interest. 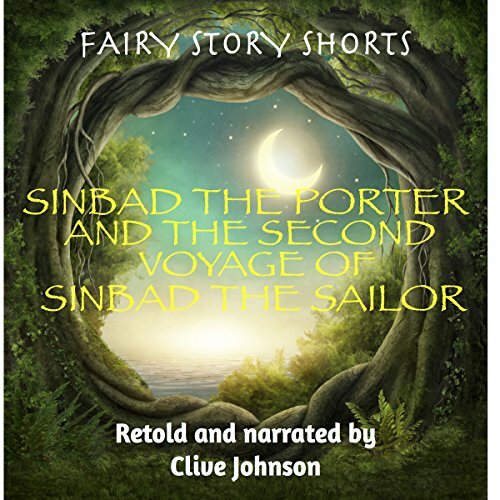 Sinbad is a tale I was not very familiar with. I think this story is great for kids if they love adventure, pirates, Treasure Island, etc. As a kid, I would have listened to this and reenacted this story as Johnson narrates it. Everyone should know the story so my review is about the narrator. He did a great job in engaging the listener to be attentive to the retelling of a great story. My kids managed to sit there the whole time to listen and was thoroughly impressed with he story. Great job Clive. Although this is the 2nd of the 7 outlandish Sinbad stories, to me the second voyage makes a better first story and it's a great starting point for anyone who wants to read them all. I love these short kids stories, they are awesome for right before bed. Kids love them and ask to listen to them almost every night. Narrator is perfect for kids books. Very nice rendition of a classic children's story. I remember reading the Arabian Nights stories when I was young. Lovely narration. A good addition to your children's library. I was gifted a copy of this audiobook in exchange for an honest review. 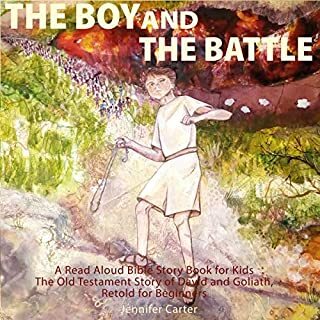 I liked this audiobook and recommend it. I liked this author’s ability to convey a message that is cross-culturally common with a classic figure such as Sinbad. It was entertaining, and the narrator had an appealing, captivating voice; I enjoyed his accent. I was given a review copy of this audiobook at my request in exchange for this unbiased and honest review. This is classic Sinbad! The adventurer that put my childhood imaginings in overdrive! Sinbad's travels always lead him to distant strange lands where he must outwit or battle fantastic beasts and monsters. This short story is no exception and doesn't disappoint. If you have children with good imaginations, this is a story they will enjoy. The story is suggested for 0 - 4 year olds, but I would say it is more suited for children from 4 - 8 years old. The narration is performed by Clive Johnson who delivers the dialog effectively in his British accented voice. While you can tell the production was not done on a sound stage with professional quality equipment, it does the job well enough for this story and it's intended audience. I hadn’t heard this Sinbad story before... it was entertaining. My boys listened to this and loved the story. They had never heard it before so it was all so new and intriguing to them.